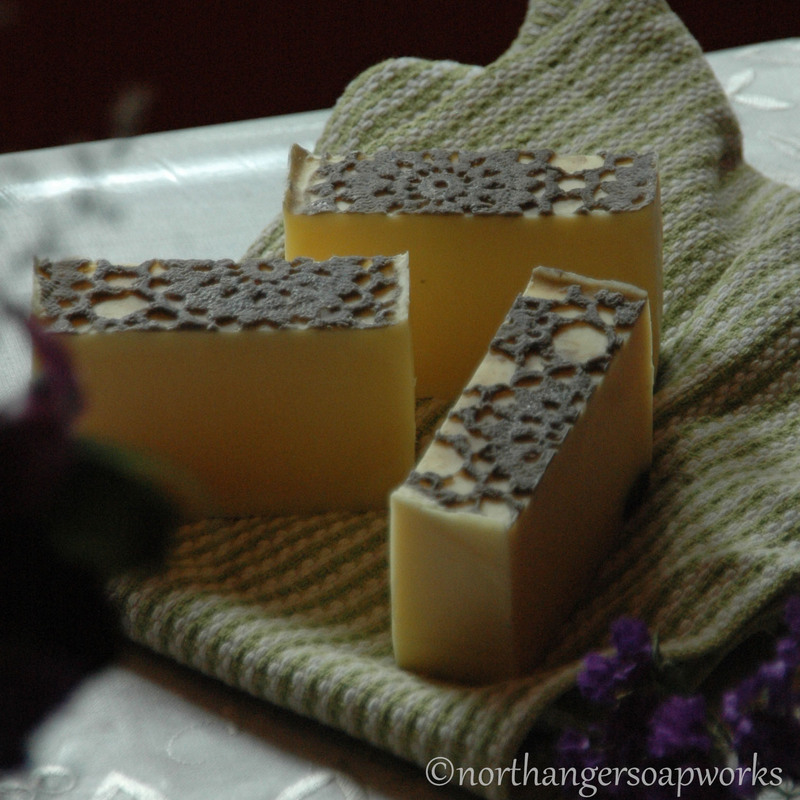 A beautiful lace pattern in earthy colors, MARY BENNET soap is scented with orange and litsea cubeba essential oils. Mary is the third Bennet daughter in Jane Austen’s Pride and Prejudice. She is often overlooked, but very deserving. The colors reflect Mary’s personal style, the scent her pure and natural appeal, and the lace for the beautiful person she is. After your sisters married, you were obliged to mix more with the world. You found your true self and came to a knowledge of something important: you did not need to make a fuss to be noticed any longer and gave up singing! Then, one day–one ball–a handsome man came over to listen to you play. A clergyman that admires your talents. You are a lost woman! 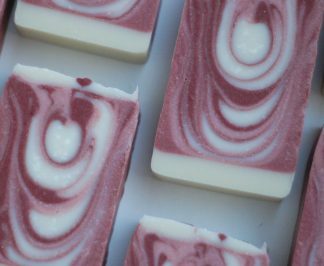 Handmade in small batches with gentle, moisturizing ingredients and scented with orange and litsea cubeba essential oils. 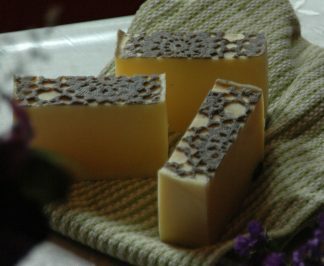 It is made from saponified lard, olive oil, coconut oil, almond oil, castor oil, and beeswax, with essential oil, colorant, and sodium lactate. Net weight 4 oz (113 g). 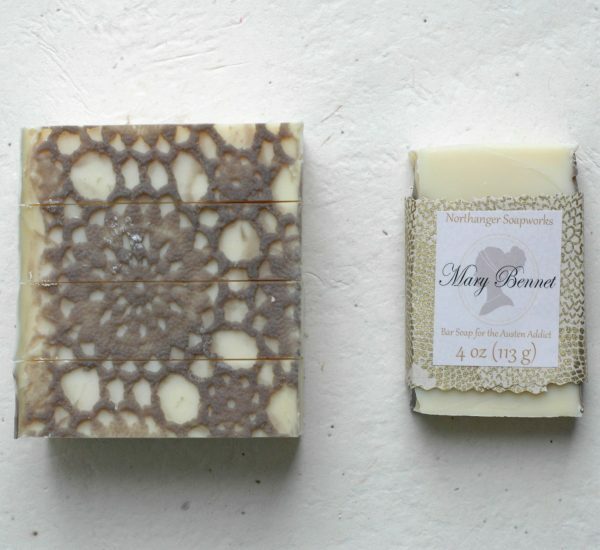 I received a sample of Mary Bennet in my first order and loved it, beautiful scent. The lace pattern is so pretty, a great touch. 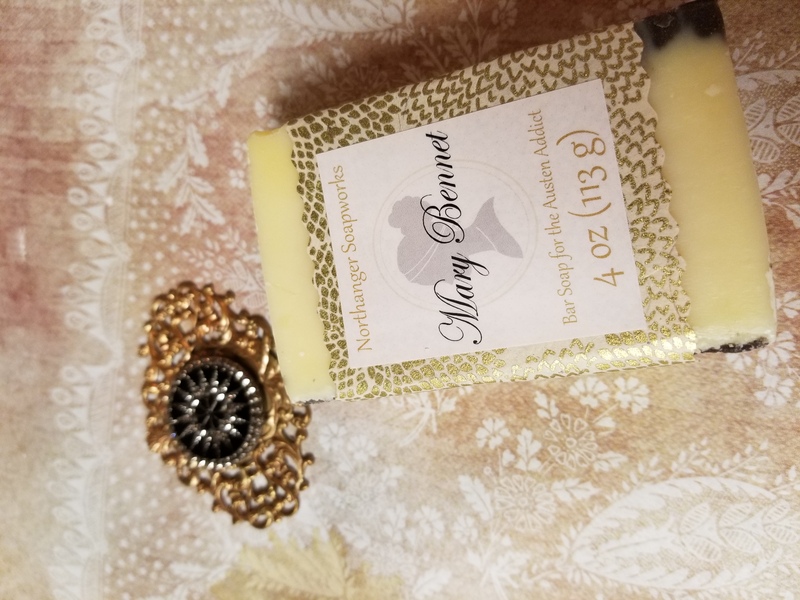 Mary Bennett is such an under-appreciated character, and this gorgeous soap, with the wonderful storyline tucked inside, more than makes up for it! This is definitely something that I will reorder for myself! I love not only the side that had a lace and print, but the other side was beautifully and subtly marbled! I am so glad that Mary Bennet gets a soap of her own! The lace design is beautiful, and the light, fresh scent is one of my favorites. Updating my review, since I only left one based on the sample? 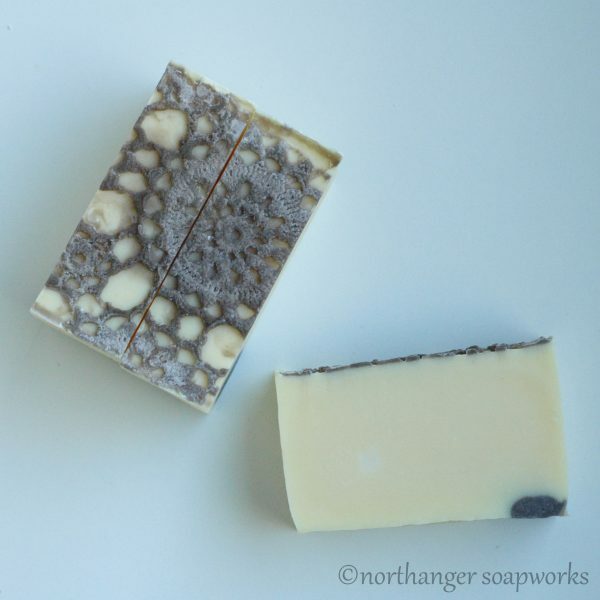 I have of course purchased several full bars after that, first because I wanted to see more of the beautiful lace effect than the teaser on the sample, but even more because I love the scent – this is one of my favorites. 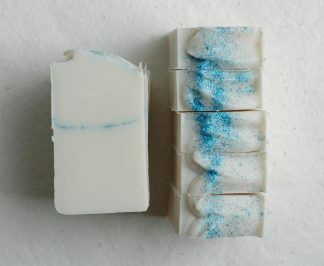 I really like that the lace portion holds up over the life of the bar, rather than fading off quickly. 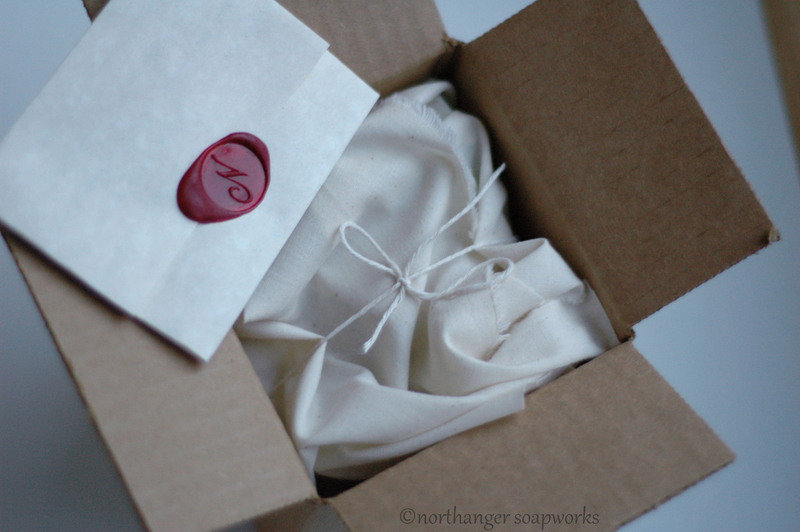 One of the best that Northanger Soapworks sells, I hope it’s always available!